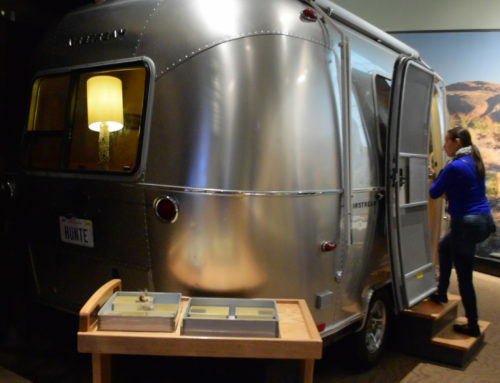 Home/Blog, rv living/Welcome to Our RV Living Blog! 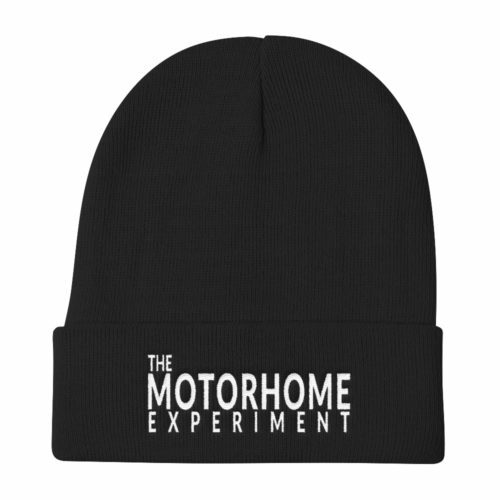 I want to welcome you to The Motorhome Experiment. 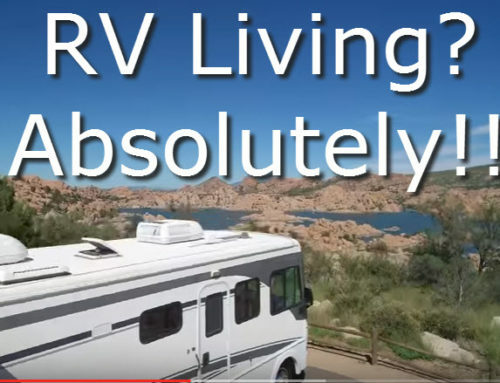 RV living is something we never thought we’d ever do, but never say never! 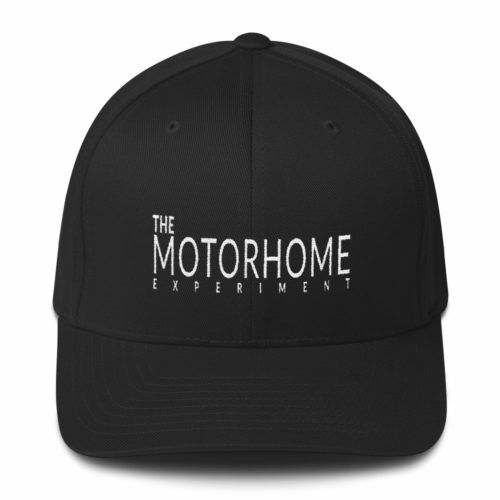 The Motorhome Experiment couldn’t be a more appropriate name for the adventure we are about to embark on. My name is Paul and I am a farm boy from Ontario Canada. My wife is Lorena (Lori) and she is a big city girl from Mexico City. We have both become accustomed to the suburban lifestyle, although we do like to get out on the open road, every now and then. It’s kind of a long story how this whole motorhome thing came about, but maybe one day along side a campfire we’ll tell you how it happened. 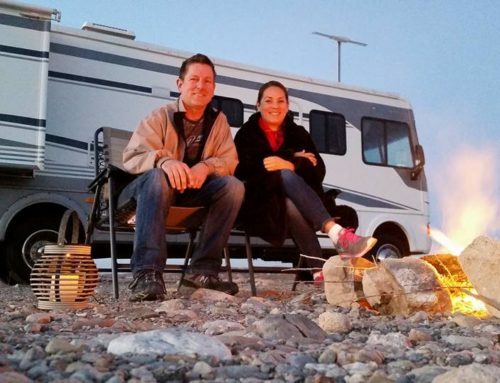 What Can You Expect From Our RV Living Adventures? Adventures Down Every Off Ramp: Have you ever driven past an off-ramp and wondered what’s down that road? 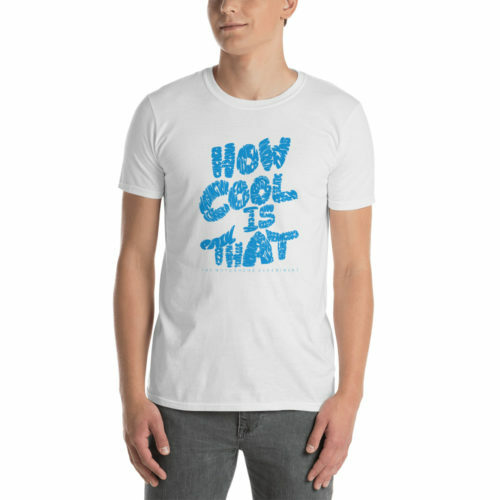 We always do, but unlike most people we’ll find the next place to make a u-turn and go check it out! We’ll be leaving breadcrumbs, in the form of GPS co-ordinates or some type of Google map app, yet to be named. Boondockin’: It is known as “wild camping” because you may have to forego a couple of the normal creature comforts found at an RV park or chain hotel. It is also one of the best ways we’ve found to become one with nature and save a couple of bucks on campground fees! RV Living, Tips, Tricks and Techniques: Everyone can use a good tip every now and then. Walk don’t run, when you cross the street…Buy low, sell high…and NEVER use a blow dryer in the shower. All of these are great tips, as a matter of fact, but we’re going to be focusing on everything related to travel, adventure and RV living. Don’t forget to check us out over on Youtube, Facebook, Twitter and Instagram. See you out on the road and safe travels!